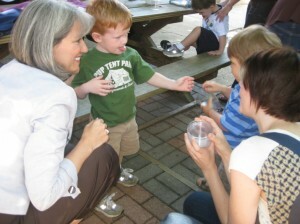 The Toddler Autism Program was started by Dr. Angie Barber and Mrs. Barbara Kurchaski in the spring of 2009. This program is designed to enhance the communication, learning, interactive, and play behaviors of young children diagnosed with Autism Spectrum Disorders (ASD) through evidenced-based therapeutic approaches, family education and interaction, and predictable routines and activities. The program meets biweekly for one and one-half hours. Thirty minutes of individual therapy with the child, graduate student clinician, and a family member is provided followed by an hour of group intervention. Graduate student clinicians are regularly supervised by experienced clinical supervisors. 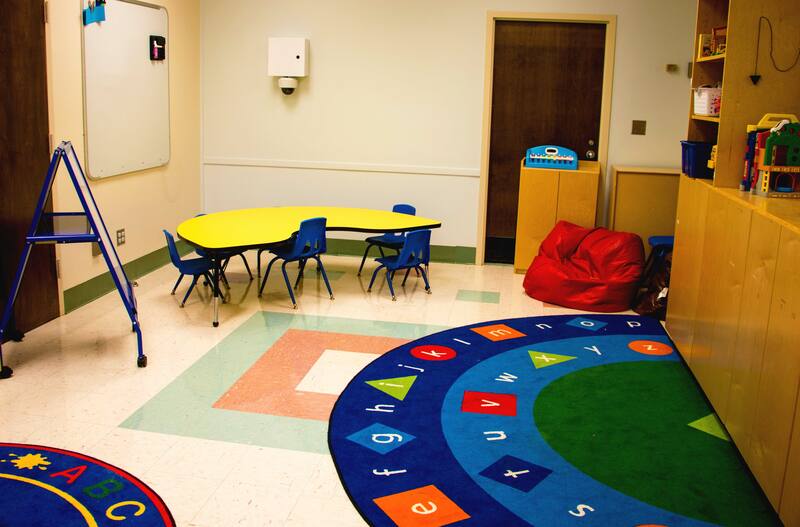 Group intervention follows a consistent schedule that incorporates circle time, free play, music time, and story boards. Predictable routines ensured by visual supports and repetition are used to maximize children’s participation and success. Children’s progress will be monitored regularly. Families play an integral role in the intervention program and are encouraged to ask questions about their child’s development, progress, or the intervention practices at any time. In addition to providing early intervention services to children and families, this program provides an excellent opportunity for graduate students to gain experience with very young children with ASD and to be educated on ASD-specific assessments and interventions. Children must be under the age of 36 months and must have a diagnosis of an ASD to participate. As participants in this program, you may be asked to take part in ongoing research studies being conducted through the Communicative Disorders and/or Psychology Departments, though you will not be required to participate. The program follows the schedule of the UA Speech and Hearing Center. For more information, contact Dr. Angie Barber at (205) 348-7131.